Street sweepers can help towns make sure that residents are happy and roads are safe, while also ensuring that communities look attractive to prospective residents and businesses. Colleges might use street sweepers to make campuses spotless in order to attract new students. 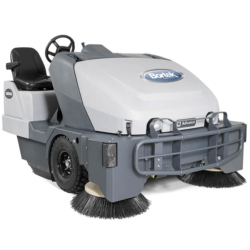 Street sweepers also find homes at corporate campuses, as businesses use them to maintain clean grounds to encourage employee productivity. 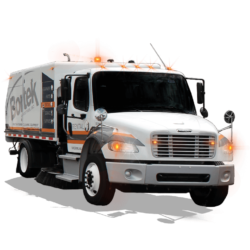 While some businesses or organizations might decide to buy their own street sweepers, most companies probably don’t need to incur all of the costs associated with maintaining their own fleets. 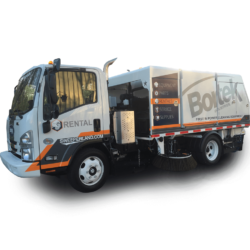 No matter what your particular application might be, you might want to consider whether it’s time to rent a street sweeper. 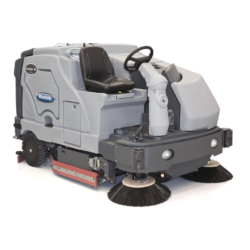 Save money – Since it’s unlikely that you’ll be using a street sweeper every day, by choosing to rent one when you need it, you’re bound to save money. 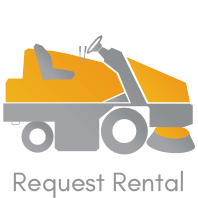 Rather than investing in machinery that might collect more dust than it will remove from your grounds, rentals help free up your business’s cash. 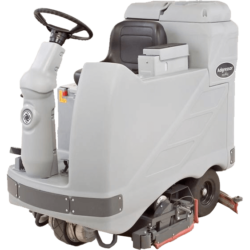 In other words, choosing street sweeper rental machinery provides the flexibility your business needs to quickly respond to new opportunities as they arise. 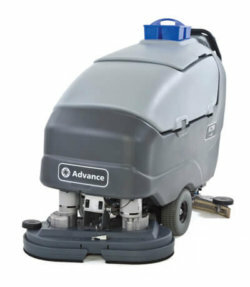 Save space – When you buy cleaning equipment, not only do you have to pay for it in full, but you also have to pay for storage space. When you rent equipment, you don’t have to worry about storing it anywhere. When the job’s done, all you have to do is return it. 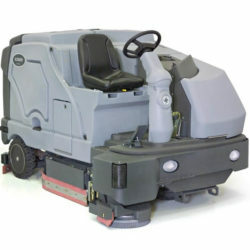 Use superior machinery – You’ll always have access to the latest technologies when you choose to rent street sweepers. 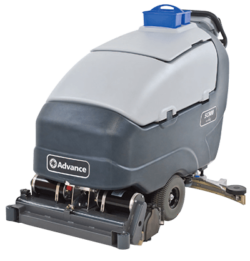 Your cleaning technicians will be able to thoroughly cover more ground in less time, letting your business enjoy a more cost-effective approach to cleaning its grounds. Have it when you need it – Machinery that sits idle for extended periods of time might not work properly the next time you need it. 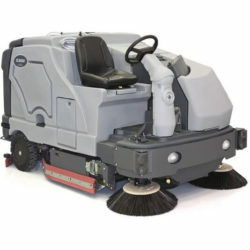 You won’t have to worry about dysfunctional equipment when you use rental street sweepers. Instead, you’ll get a reliable machine the moment you need it. 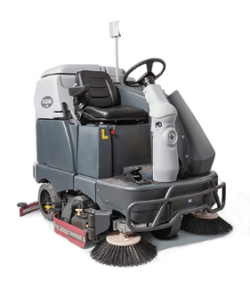 The skilled and friendly staff at Bortek Industries has helped clients in all industries find the cleaning equipment they need to produce the best results. For more than 40 years, we have helped our customers build superior cleaning solutions that make their businesses shine. If you’re looking to rent a street sweeper, you’ve come to the right place. If you have any questions at any time during the course of your search for the right machines, contact our team. We’ll help you find the street sweeper you need to make sure your grounds are kept clean.